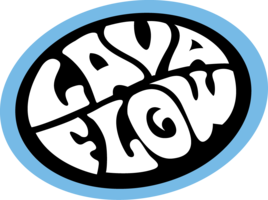 Lavaflow surf Lanzarote is much more than just a ”surf school”, we are a family, we are friends, we are Professional, and we care about you. We understand your needs and with our focus to detail are able to combine local knowledge with cultural importance to allow you to sample the real surf life experience through local cuisine and products allowing the local population to thrive supporting our community. One day surf experience, Multi day surf sessions, Surf camp holidays. Triathlon training programs swim and stroke analysis, Learn to swim, distance swim coaching. Whatever your dreams we will guide you, help you progress, nurture and give you the confidence to explore open water swimming like never before. 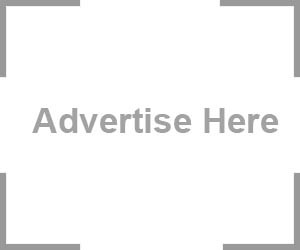 Swim Lanzarote provides an open water service that has never been seen before a new concept that encompasses all aspects of Ocean and open water swimming. 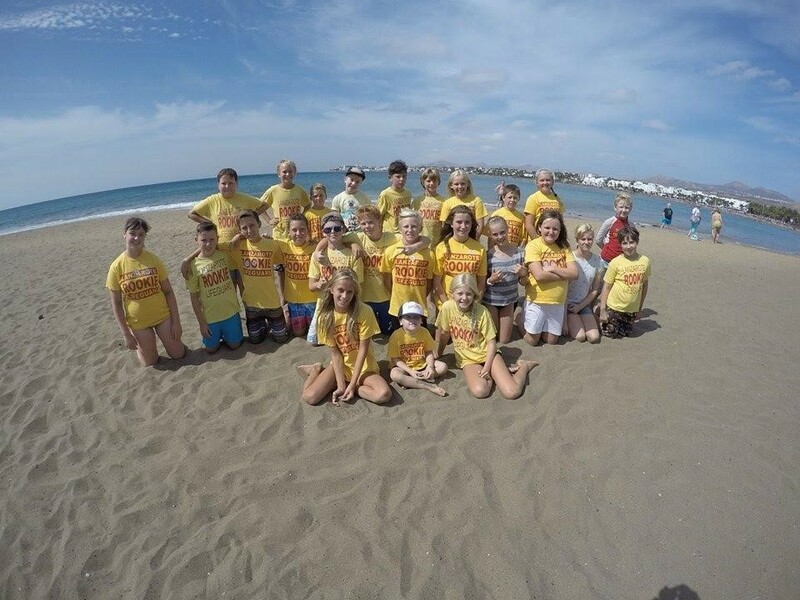 Join Lanzarote Rookie Lifeguards and be part of a team helping your local community, friends and family stay safe in and around water. Are you up to the challenge? Do you want a professional qualification in Lifesaving? Then ask about our Life Support 3 and National Beach Lifeguard courses.